Love is blind. This is a phrase that we keep repeating to you every now and then. The thing is you can’t see any blemishes in your partner’s character, when you just fall in love. Everything seems to be just perfect. People try to hide their dark sides, when they just get acquainted, however, when some time has passed, they are revealed. Unfortunately, sometimes people stay together not because of love, but because they just get used to one another. It can be even worse. Sometimes, one partner can be using another, since one of them is more in love than another. We hope that no one will be ever using you. 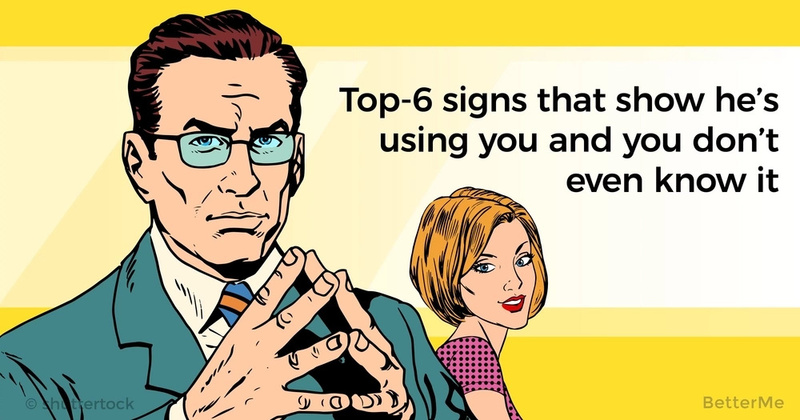 Today we have prepared top 6 signs that he is using you. #1 He manipulates your emotions. He knows what makes you feel happy and sad and provokes these emotions, when he needs. #2 He does not want to help you, but when it comes to his life, he makes you feel obliged in helping you. This should not be like that. Love is caring and patient. #3 He does not respect your private life. He wants to control you and to be there for him everytime he needs. #4 He does not respect your plans. 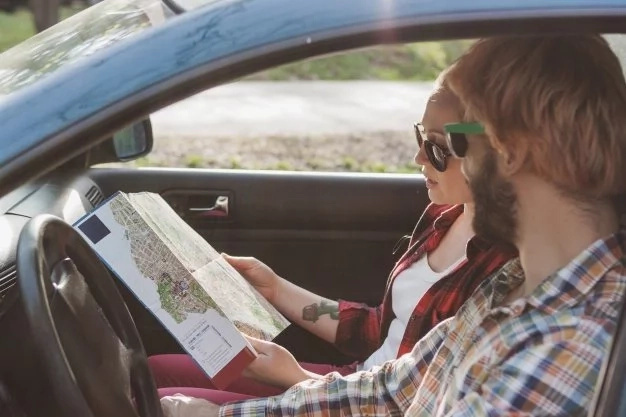 To his opinion, you can’t make plans without warning him. It is another sign of that he is using you. #5 He acts differently, when you are together and when you are in a company of friends. This difference is noticeable for you and you don’t really like it. He seems to be careless, when you are not alone. #6 He is nice and caring, only, when he needs something from you. He tries to melt her heart and show his fake appreciation, only, when he expects something from you.